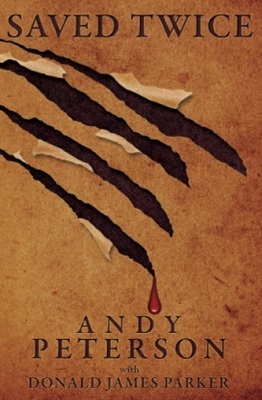 Andy Peterson miraculously survived a terrifying mountain lion attack at Roxborough State Park on April 30, 1998. After surviving the incredible attack, Andy received several dozen stitches to his face, neck, chest, stomach, shoulders and legs. Andy set a record at Swedish Hospital in Englewood, Colorado by requiring 70 staples to close his head wounds.